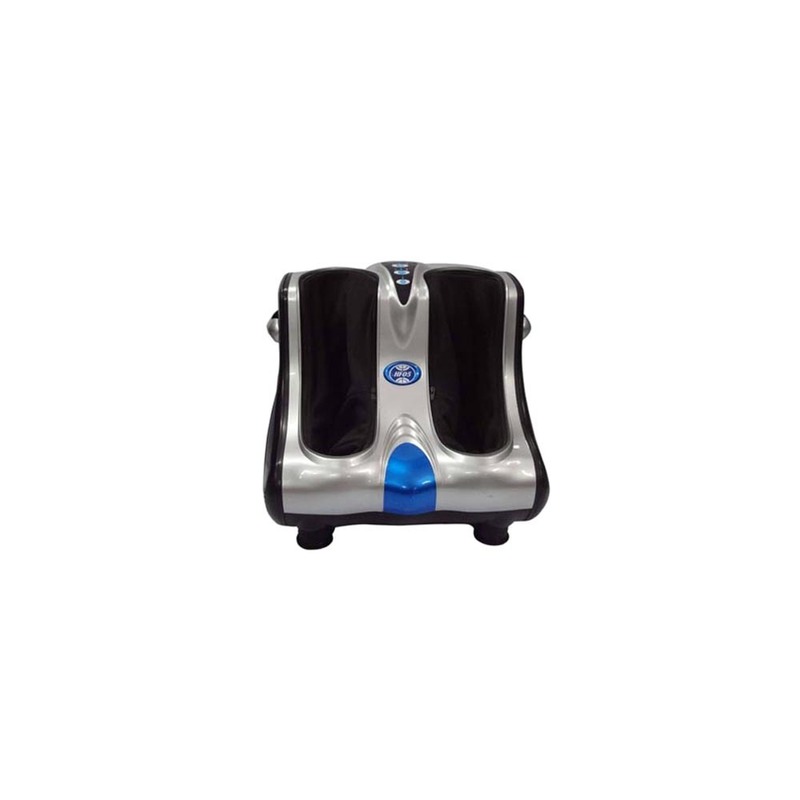 The Leg Massager we offer are known for their compact size and modern design that ensures that people with all foot sizes can use the massager. Today, the massagers can be found in homes and spas and are known for their ability to help relax leg muscles. Furthermore, the products are offered at market leading rates that promise great value to buyers. The machines are tested extensively and make use of precision engineered components that ensure that they are not prone to breakdowns and last for years. 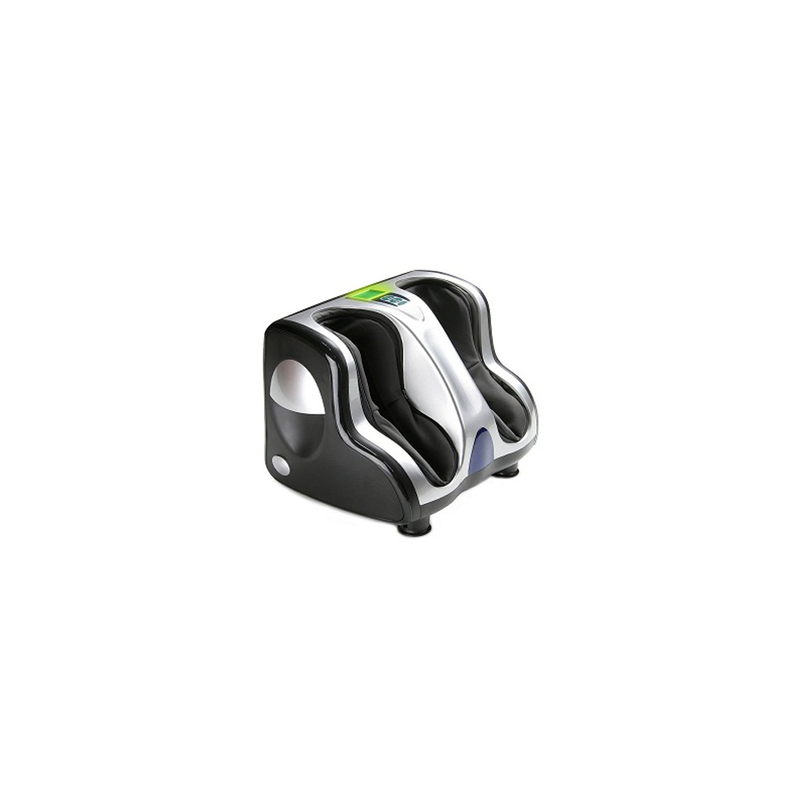 The Leg Massager is an ideal way for relaxing the leg muscles and rejuvenating the tired feet as well as calves. This is specially designed to massage the feet, ankles and calves to provide complete relaxation to the leg, feet and toes. 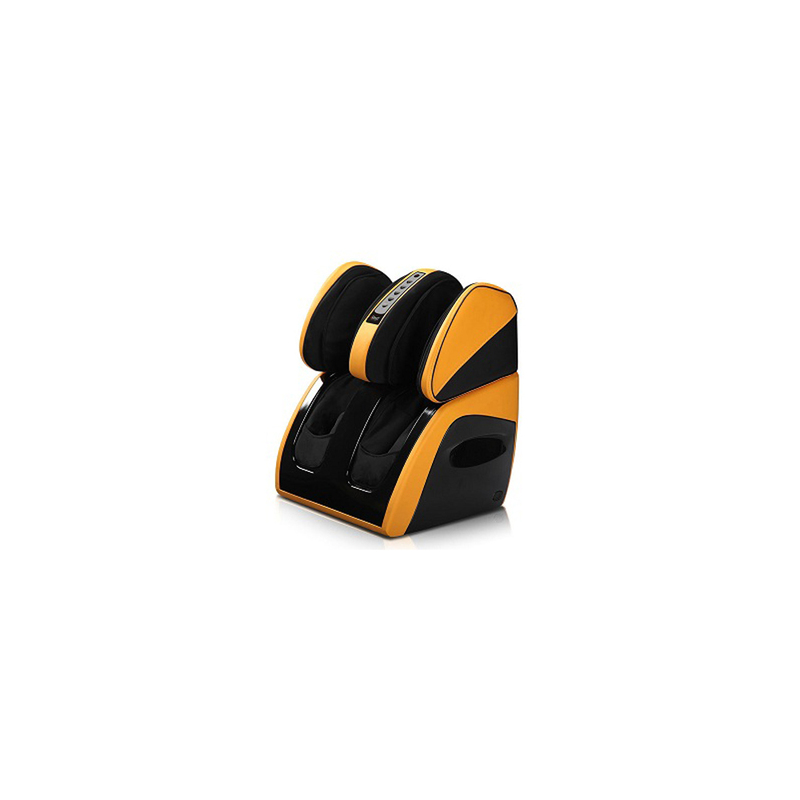 It is designed to provide a relaxing massage by a synergetic blend of kneading and vibratory actions. This is available with four parts of kneading discs to press four massage points for allowing the feet, calves and ankles to get the proper relaxation. Besides this, it is available with high-quality fabric covers.